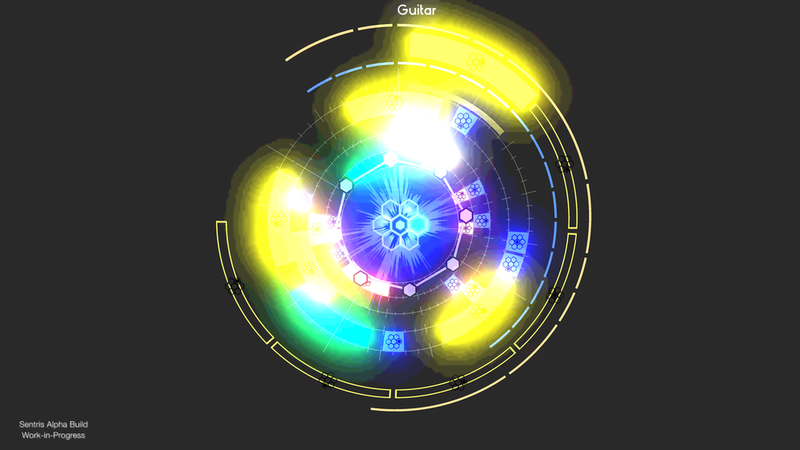 I'm very pleased to announce a new update to Sentris, code-named "Glacier". It will be the last early access update to Sentris, and it's releasing to Steam on May 26th. All early access players will receive this update when it goes live on Steam on Tuesday May 26th. The currently live version, code-named "Honeycomb", is available now. 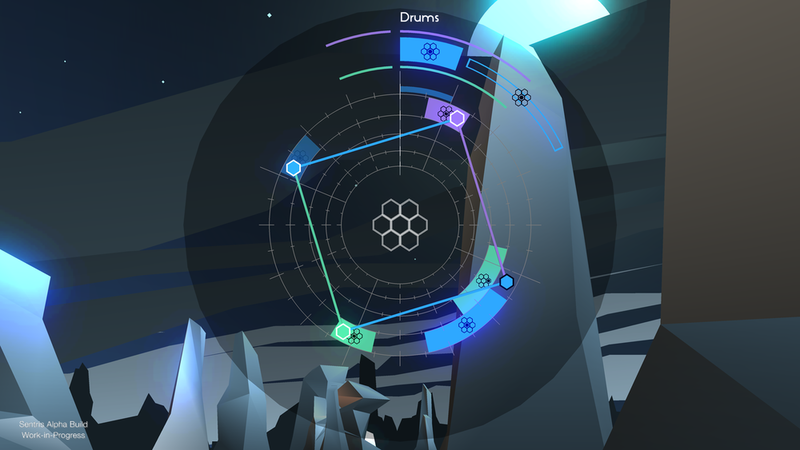 The latest Sentris version, "Honeycomb", is live on Steam for PC, Mac, and Linux. This is a major overhaul of the game with numerous changes. Check out the whole list of updates after watching this rad new trailer! 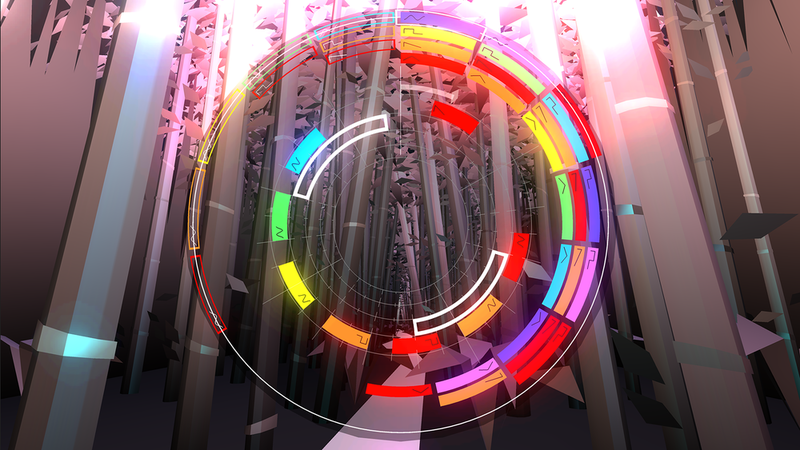 Announcing the next alpha version of Sentris, codename: Honeycomb. Coming to Steam Early Access in 2015.